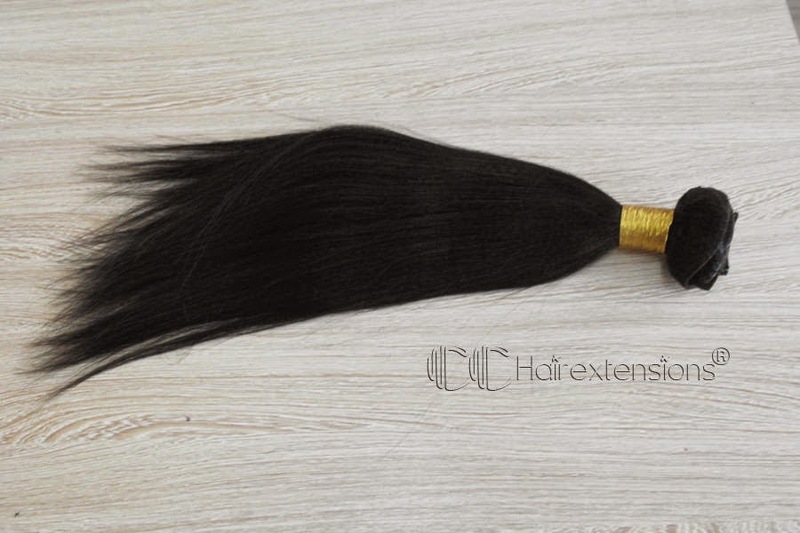 Many customers ask for yaki clip in hair extensions when they find it is hard to find good quality yaki clip ins. 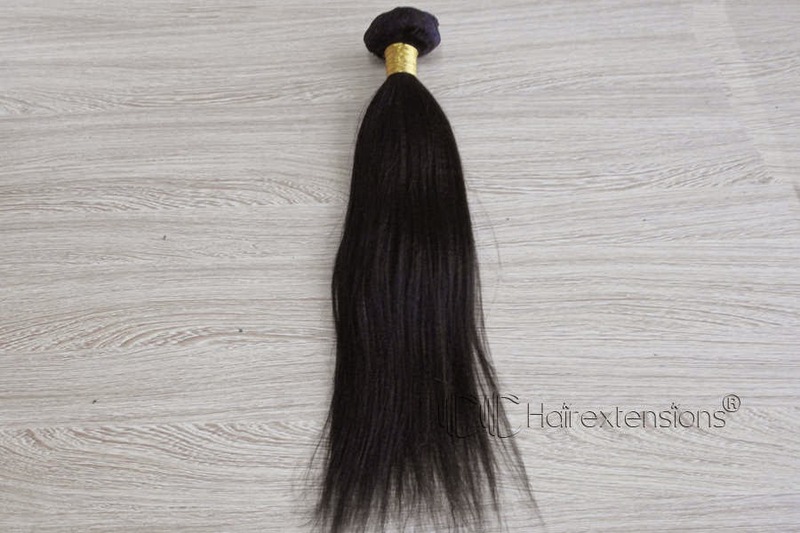 Very few companies have it in stock. 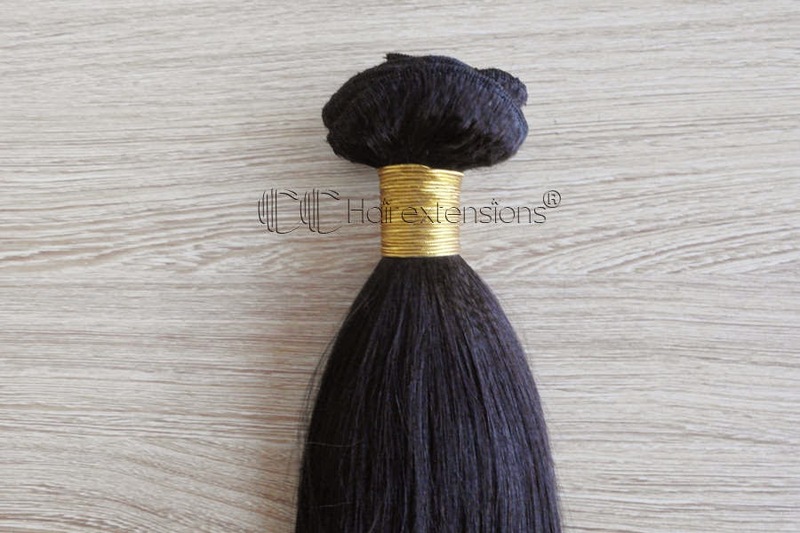 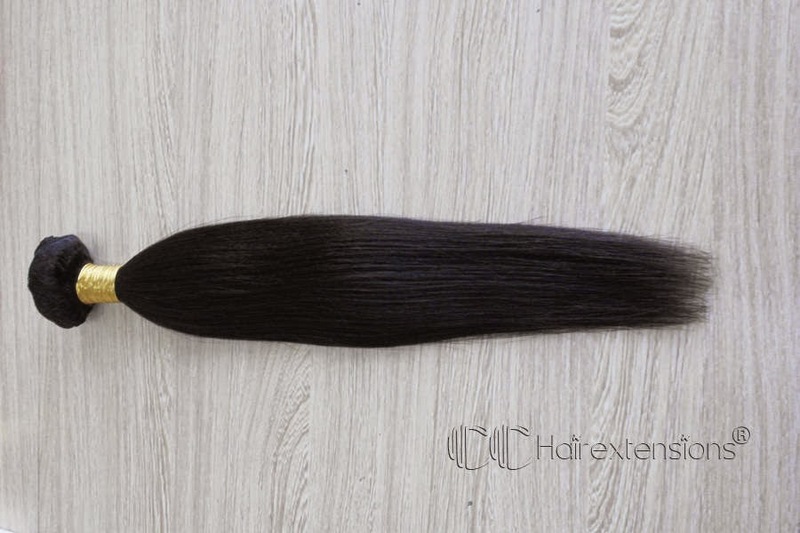 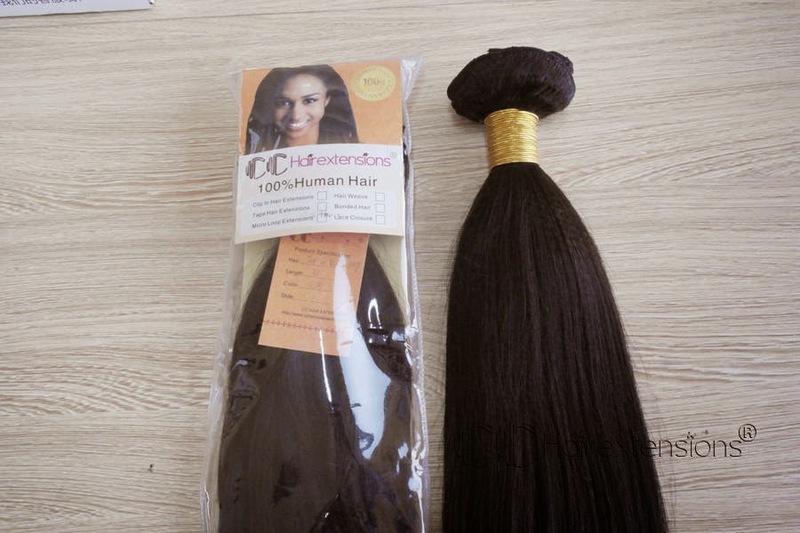 In order to meet these customers requests CC Hair Extensions make the yaki clip in hair extensions in stock with lengths of 18 inch and 20 inch which are the most popular length, with 160g/10pieces for one pack, it is thick hair for most customers.